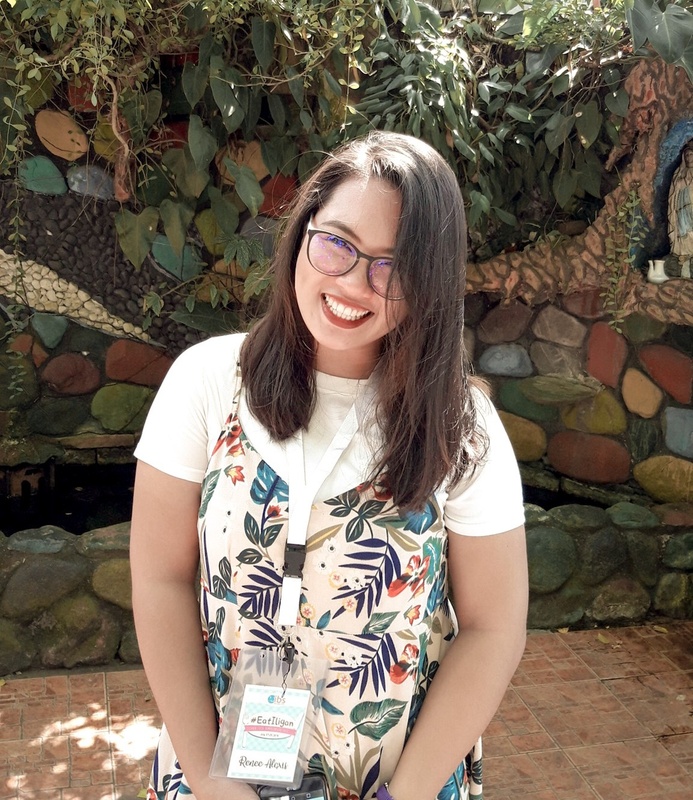 It's been a year since my first Eat Iligan and I am so thankful that I got to join in this year's event again! The event was held last July 27-29 and it was, as always, a fun-filled gastronomic adventure, plus I got to meet new faces who have the same hobby as me! If you didn't know yet, Eat Iligan is a 2-day Food Appreciation Tour in Iligan City organized by the Iligan Bloggers Society that seeks to highlight Iligan City's homegrown food places and restaurants in various social media platforms. 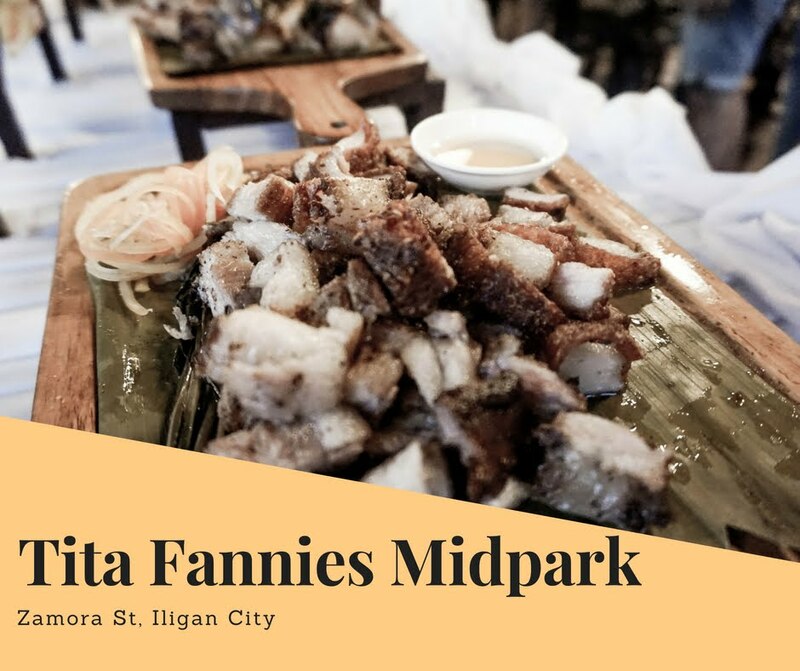 This event desires to capture the attention of fellow Iliginanons and visitors to try out these local food establishments. 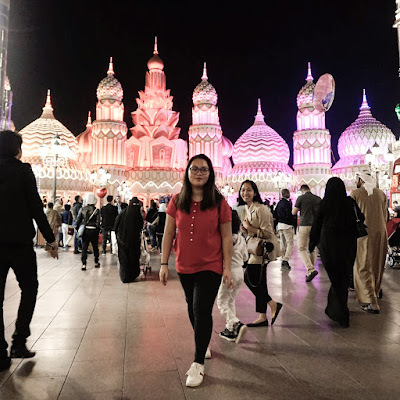 We went to a lot of places in this year's event and some of them I got to try for the first time. This event didn't disappoint. 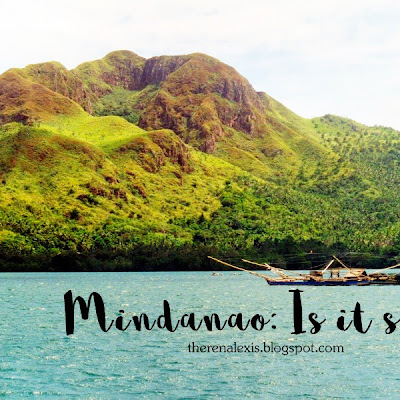 It was well-planned and well-organized despite the little mishaps that happened along the way. 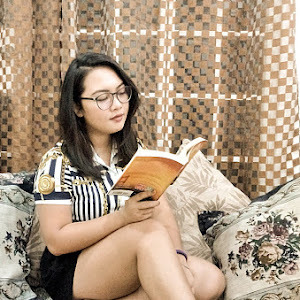 Here are some tidbits, highlights and, overall, a summary of what happened during the said 3-day event. The event started at Jacko's Kan-anan at three in the afternoon. 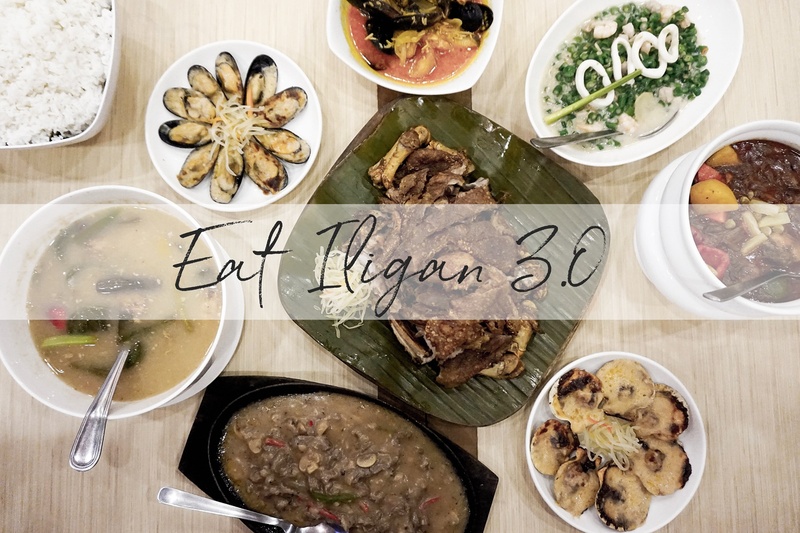 This is where we got to meet the participants of the Eat Iligan 3.0 and also the partners and sponsors of this event. It started with, of course, a prayer, then an introduction of every person in the room, a small video presentation from the sponsors and guests, and then, the best part, eating. 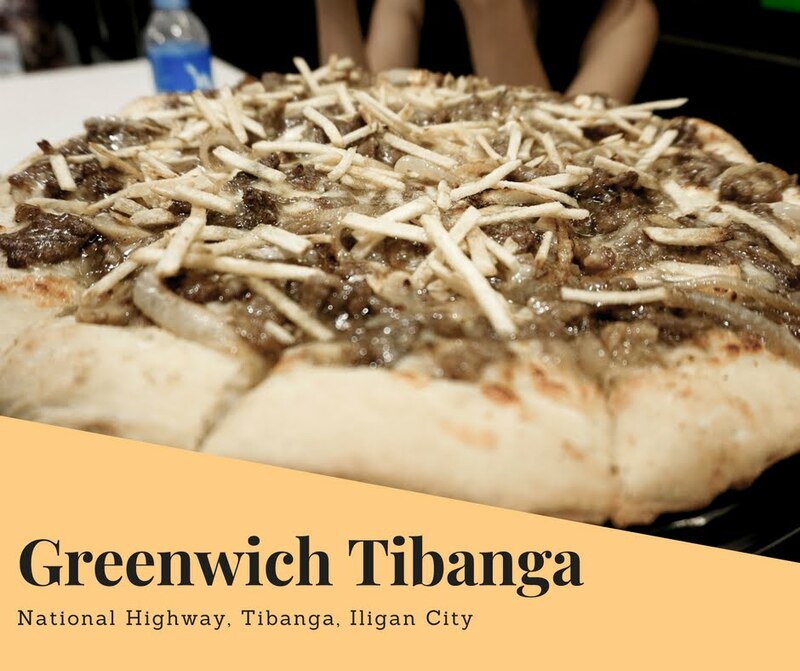 We also dropped by in Greenwich Tibanga Branch on our first day and we were given the Cheesy Steak and Fries Overload pizza to try. It was such a savory flavor leaving me wanting for more. 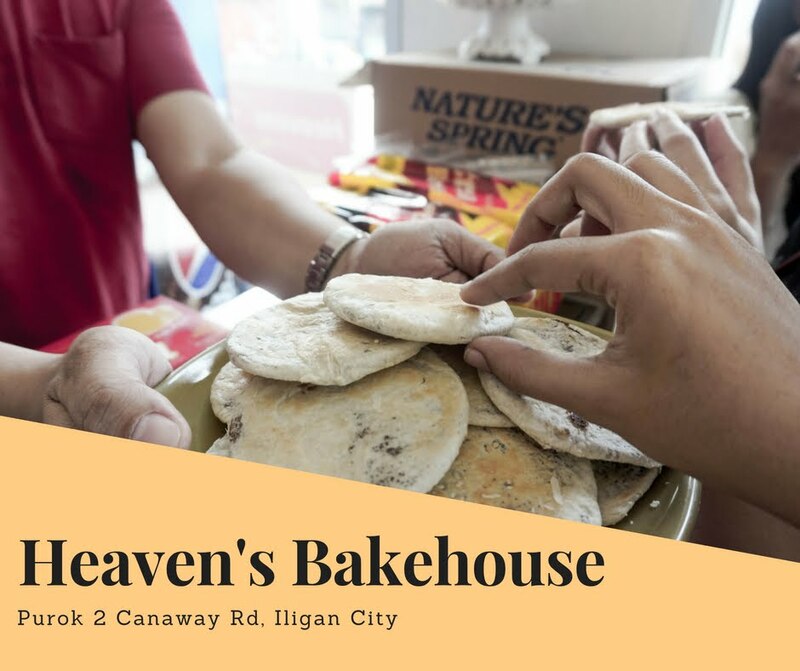 We also got to visit a bakery that makes the famous Piaya de Iligan. 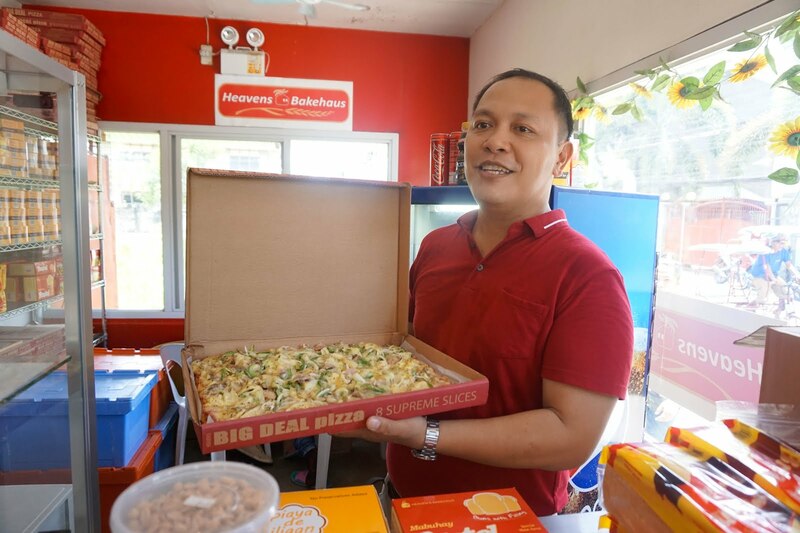 We got to try the freshly baked Piaya and it was so delicious. Heaven's Bakehouse also makes huge pizzas called the Big Deal Pizza which only cost PHP399 per box. It was literally overloaded with toppings and cheese, and I have to say that it is so worth the price! 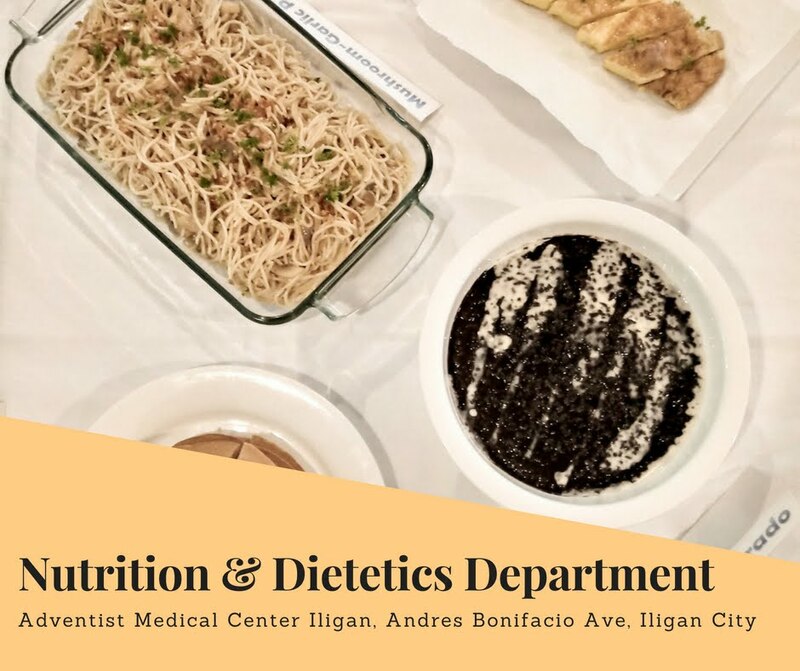 On our third day, we had a healthy breakfast at the Dietetics & Nutrition Department at Adventist Medical Center Iligan. They have vegetarian and vegan food options and, surprisingly, these kinds of food weren't bland like I expected them to be. The proteins served taste just like real meat! My personal fave is their pancake, champorado and garden salad. If you decide to eat healthily, this is the place you should definitely frequent. 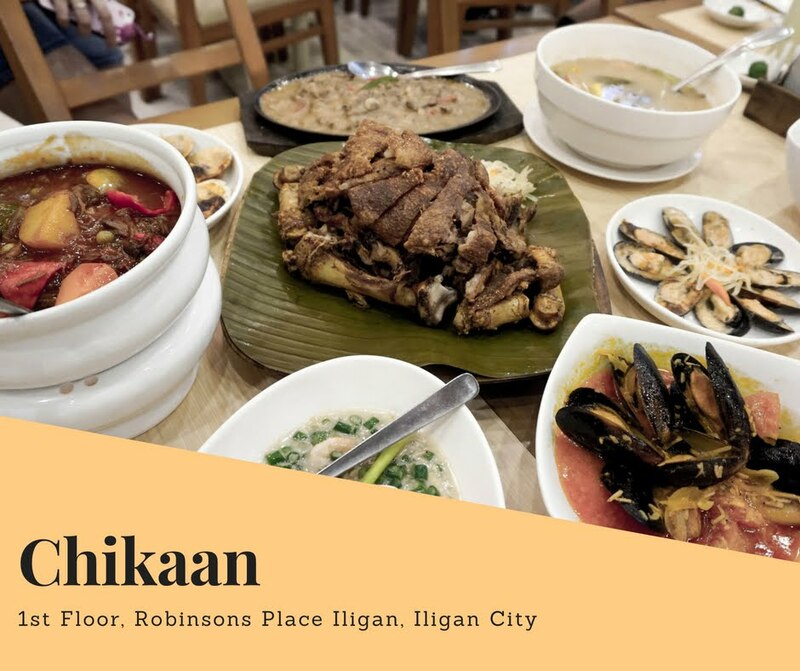 It was my first time to try dining in Chikaan. 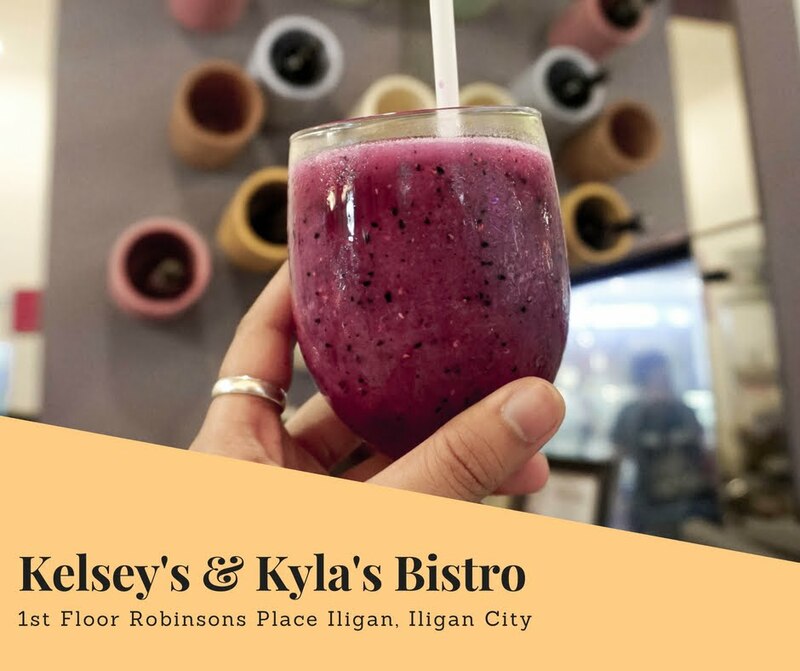 It's one of the many restaurants in Robinsons Iligan and it's definitely one of my faves. Their place has a really nice ambiance and their food was good. My favorites were the baka caldereta, baked scallops, and Bicol express! A dessert place we went on the last day of the event was the Mango Mania kiosk. And it was my first time to eat there as well. We were served with several treats from their menu and I couldn't pick just one favorite from everything. 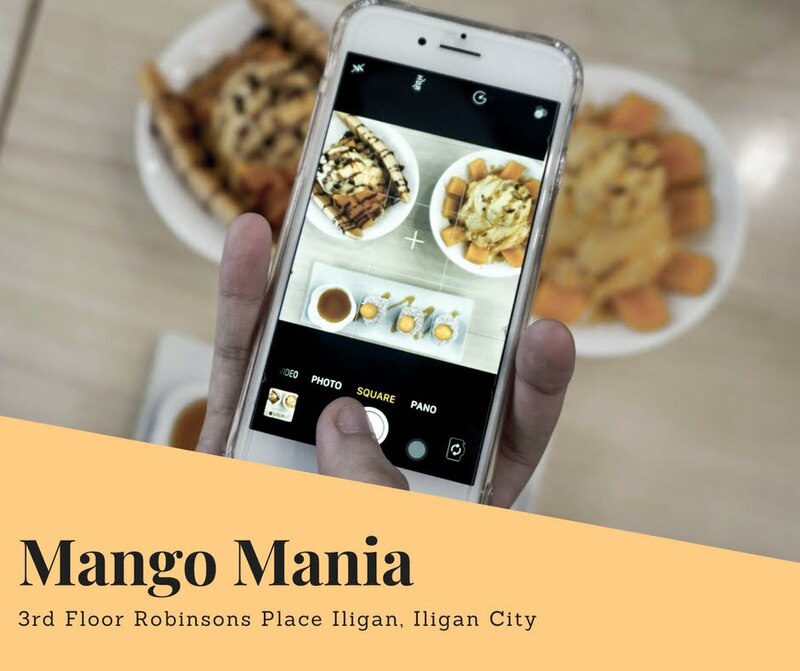 If you are a mango lover, this place will be a haven for you. I will definitely come back here again. 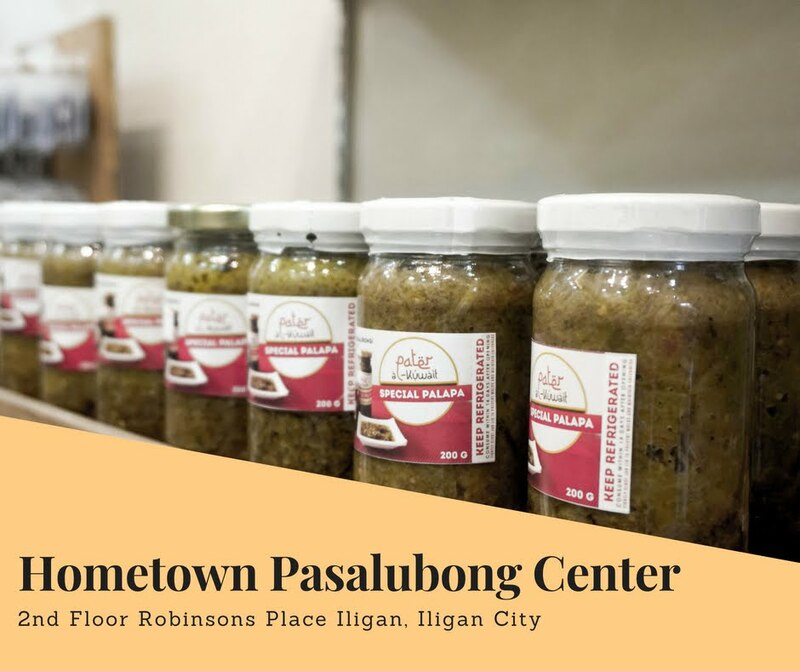 Before we went to our next destination after having desserts at Mango Mania, we dropped by a pasalubong center called Hometown Pasalubong. 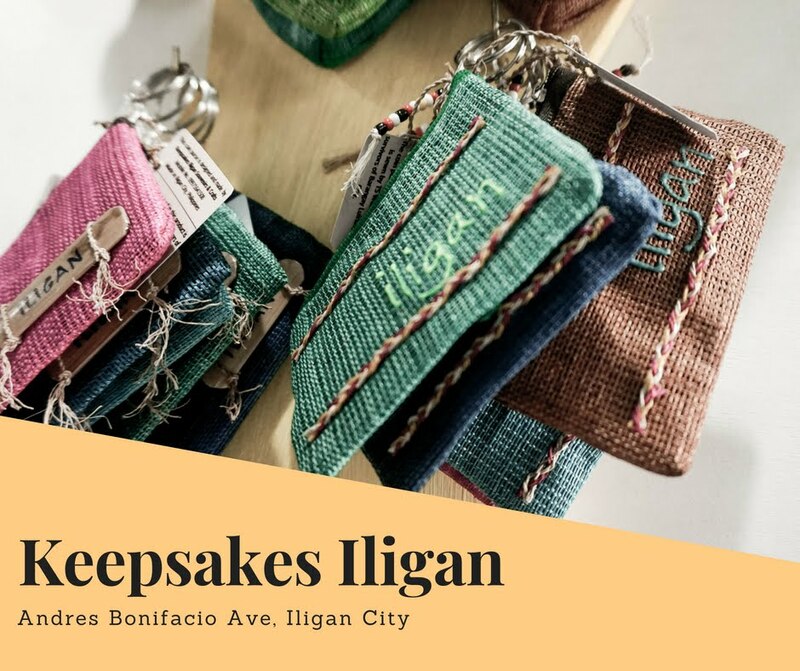 This shop carries a lot of goodies of different brands of Iligan's specialties including Piaya de Iligan, Ube kisses, Special Palapa from Pater Al-Kuwait and so much more. They also sell caps, tote bags, and bracelets here. 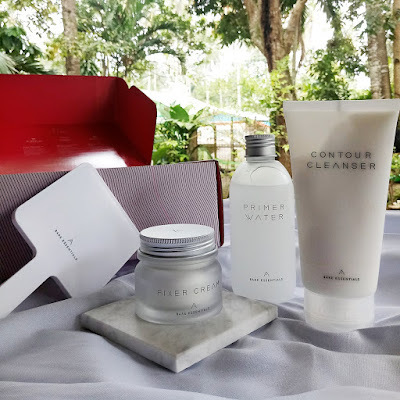 If you're at the mall and you want to buy pasalubongs for your loved ones, this is the place you should go to. 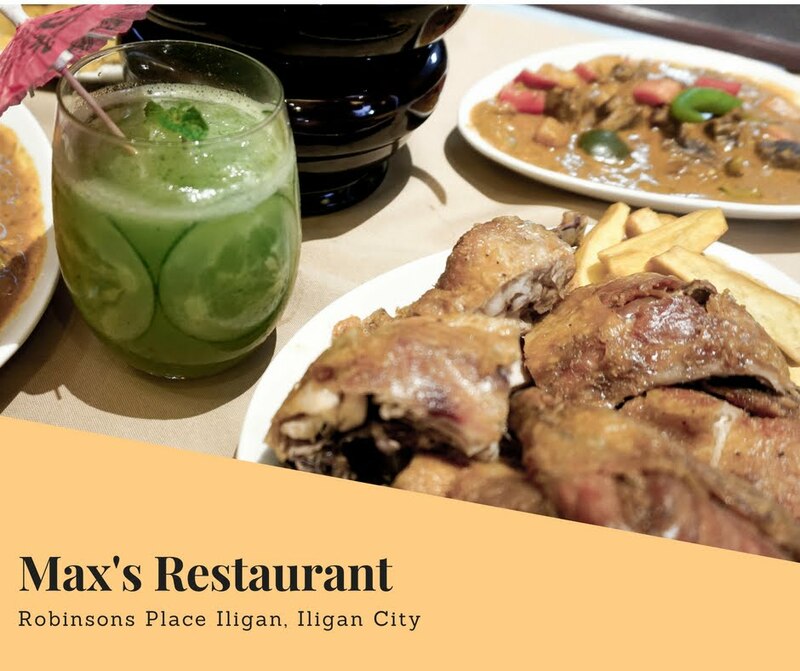 Dinner Part 2: The final place we went to for our last day is Max's Restaurant. 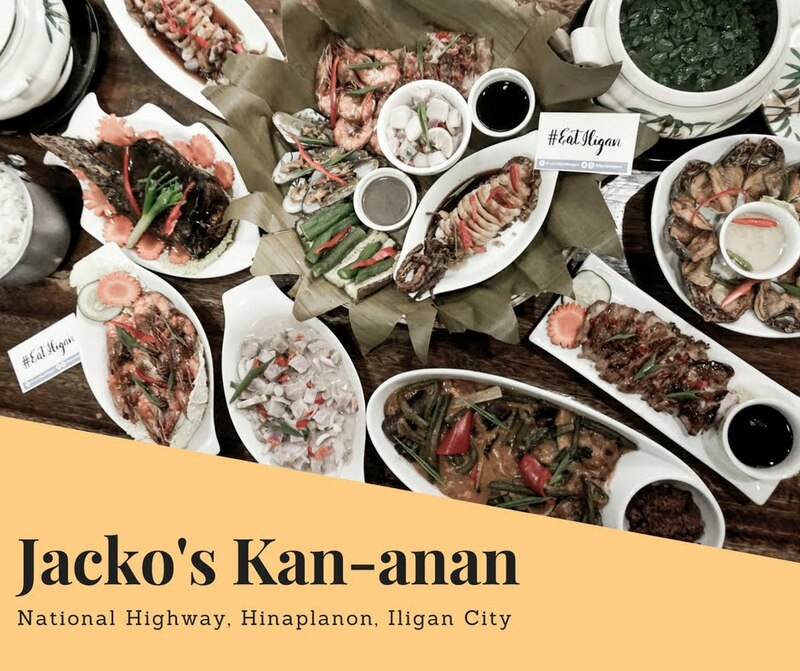 I'm sure this food place doesn't need an introduction because you all know this one. We were served with their best sellers including the chicken that made them famous. We were so full from our previous destination so we ate just a little bit more from the feast they laid out for us. Overall, the event was fun and it went smoothly. 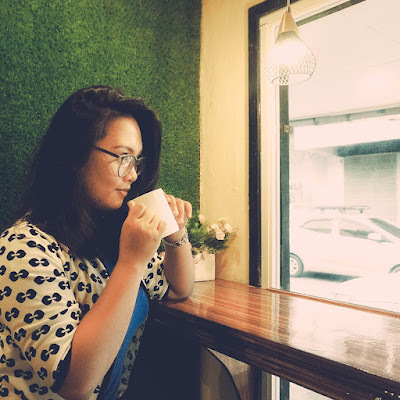 I got to try new restaurants and I got to meet new friends. 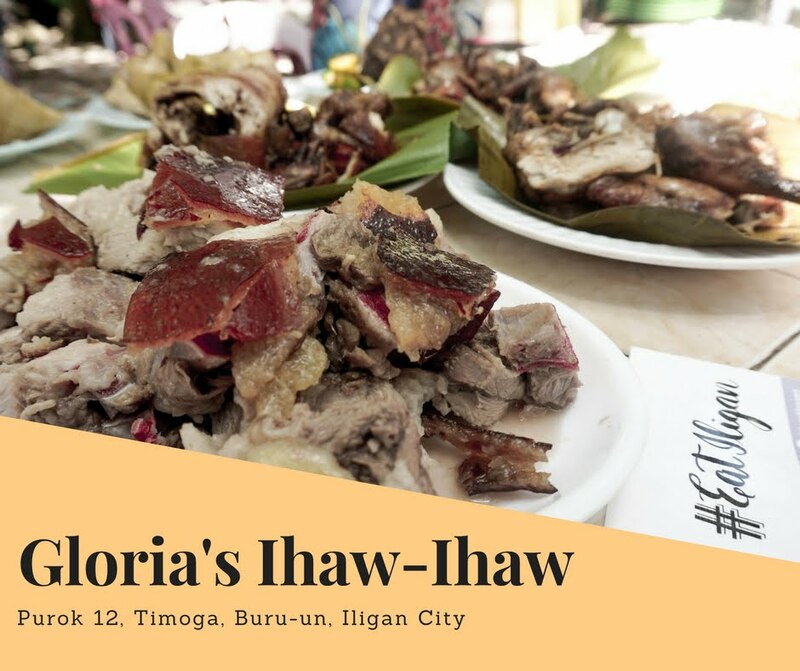 It wasn't just a food trip, it was also a get-to-know-each-other event. 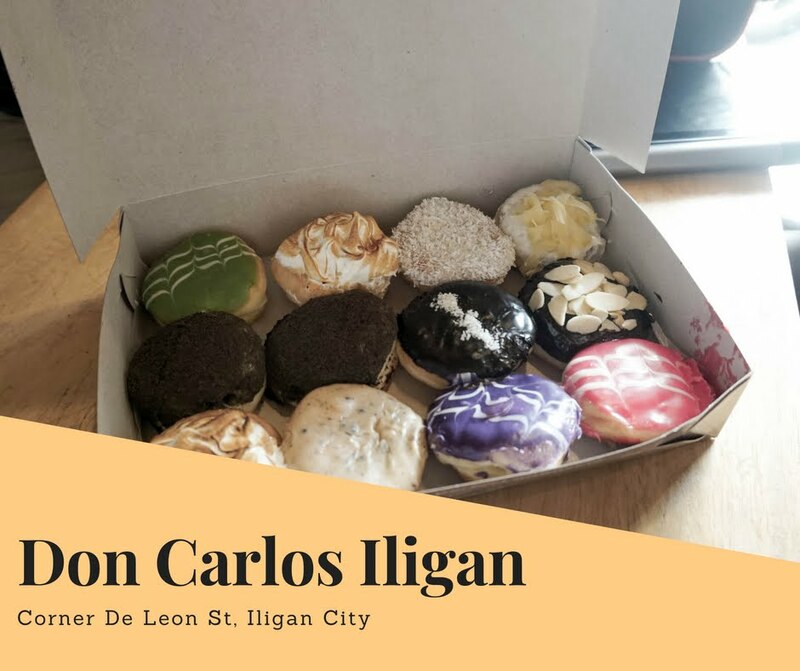 I got to know more about Iligan City and the food that its citizens love. I went home with a full tummy and a big smile on my face. 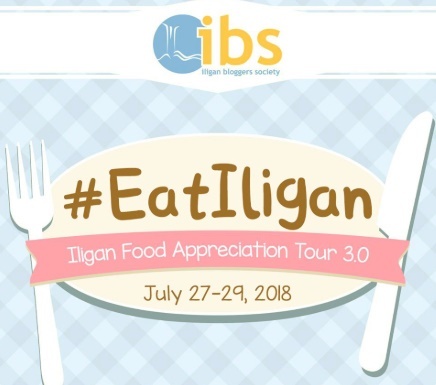 I would definitely love to be in the next Eat Iligan event next year!